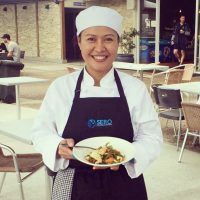 “ I’ve been studying Certificate IV in Commercial Cookery at SERO Institute for 6 months now and loving it! 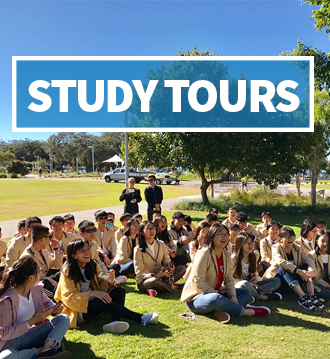 My favourite is the cooking classes where we prepare seafood, chicken, duck and many more dishes, plus the kitchen is spacious and well equipped. Mark is super friendly and professional teacher with many years of experience in the industry, so I feel like I can learn a lot from him!